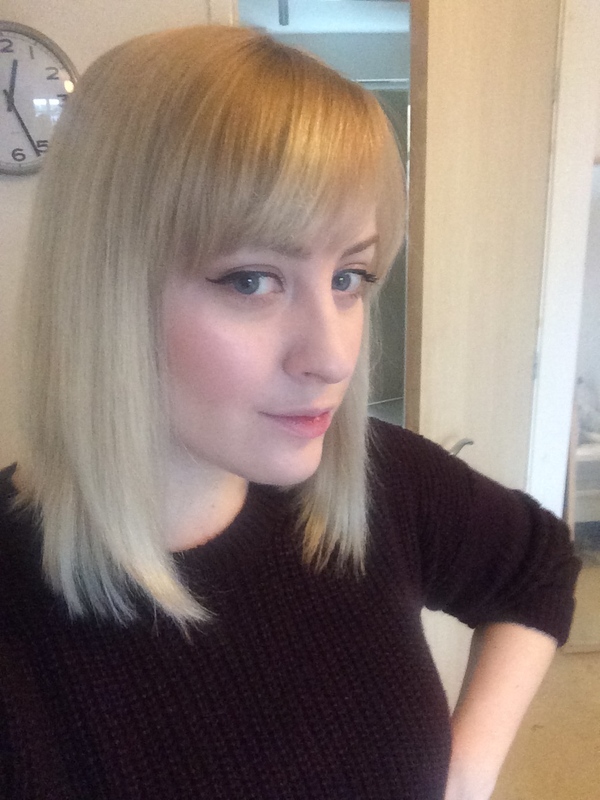 Continuing a trend – new hair! The other day I had my hair done. Why? Because I wanted to, but also, because of my new job. I’ve already said that I think having a new wardrobe helps you get into your new role, well, I think a new haircut can do that too. So off I toddled to the hairdresser with an iPhone full of pictures for inspiration. Just so you know, this is what it used to look like. That’s to say, it’s shoulder length in a medium blonde with a fringe. I decided I wanted to go blonder (think platinum) and shorter (a chin grazing blunt cut). I think platinum looks amazing on shorter hair, and hopefully the shorter cut would give me some much needed volume. 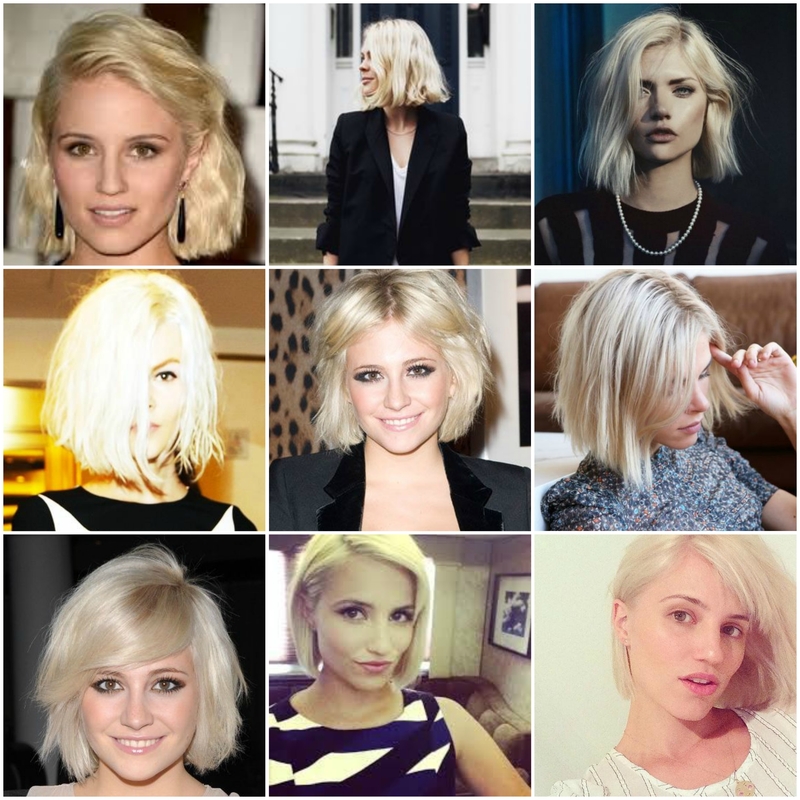 These pictures were my inspiration (of course, it doesn’t hurt that Dianna Agron, Pixie Lott, Emily Weiss and all the others are gorgeous). Now on to the cut and colour itself. I see a great stylist at Westrow in York, and she gently broke my dreams of platinum. Most hairdressers are reluctant to bleach the crap out of your hair, and that, my dears, is basically the only way to get this blonde. 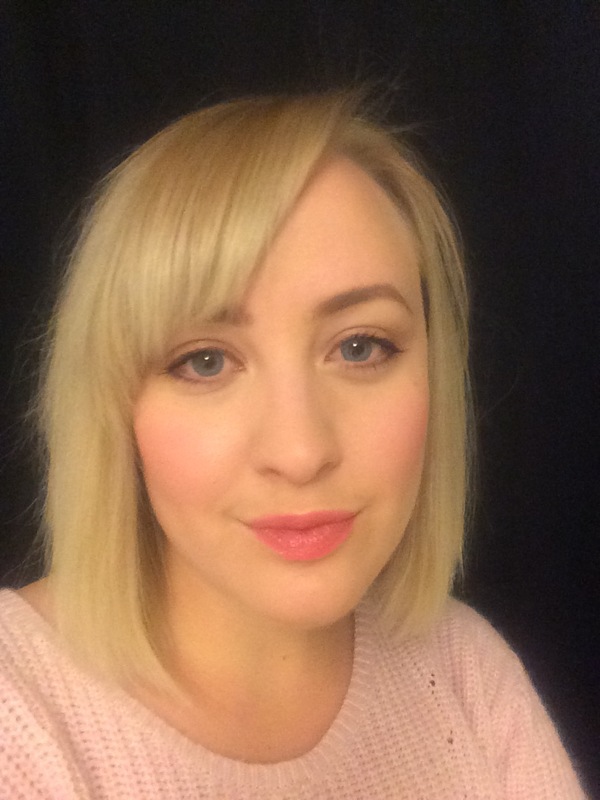 I’ve been this blonde before but it hurt (actually physically hurt – think bleeding scalp) to get that blonde so I wasn’t entirely heartbroken so be told ‘no’. And hey, if I change my mind and set my heart on it at a later date, I’ll just have to find some unscrupulous so and so. After the initial colour (still bleach, but just not as much), and then toner so it stayed that clean white blonde (rather than a warm golden one), and it was time for the cut. I think she did a great job, and once I’d got home and styled it myself (I hate it when the ends curl under, it makes me feel really old! ), I think I see potential. Hopefully it will help me get in and stay in my new headspace. What do you think? An improvement?